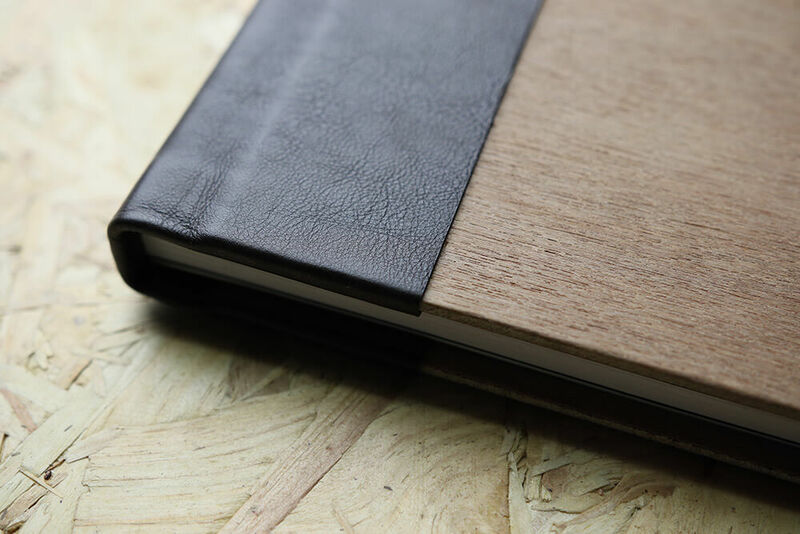 The Alpha Rustic is bound with a Rustic Wood panel as a front and back cover, although this varies slightly in colour from time to time, Marine Plywood is used. 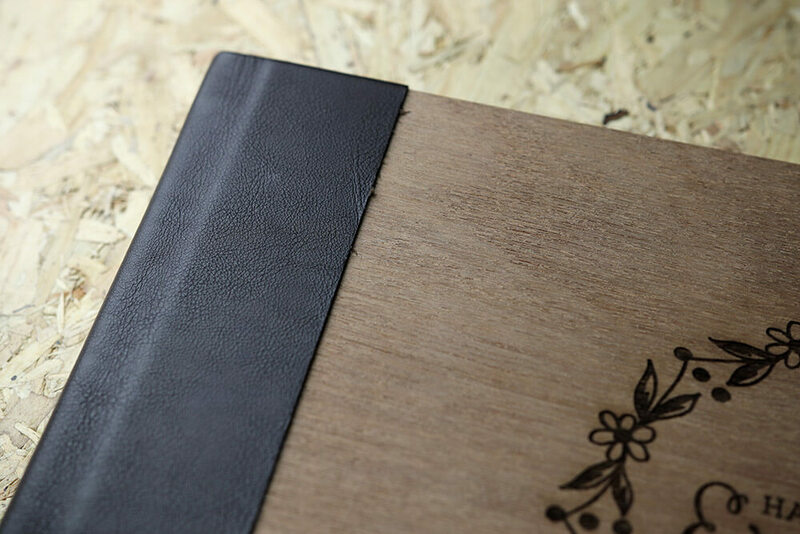 The spine is bound with a choice of black or brown genuine leather. 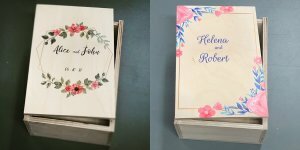 Text, images or graphics can be added to the cover using our laser engraver UV printer. The thickness of the spine adjusts to your selected number of pages. Available in 20 to 50 pages (20 pages = 10 double page spreads). Page 1 on the left, page 2 is on the right. The *Trio Bundle prices above apply to Rustic covers only. Additional pages are charged at the standard rate. Upgrades are possible, the price will however differ and we highly recommend requesting a quote in advance.